Ben is Auckland born and bred. He’s been into computing from a young age which led him to study Electrical and Electronic Engineering at the University of Auckland. After graduating with a BE in in 2008 Ben started work writing documentation for a web hosting company and then moved into software development. Soon he discovered Python and Django which sounded cool enough to pursue. Since then he’s performed contract development for a number of companies: from web agencies and startups to large enterprises, including some of New Zealand’s biggest companies. Ben joined Stencila as a Senior Software Engineer. He got drawn into Stencila because he wanted to learn more about data science and machine learning, plus he enjoys the challenge of a startup environment that allows him to be more hands on with different areas of the business. In his spare time Ben likes to be very active. 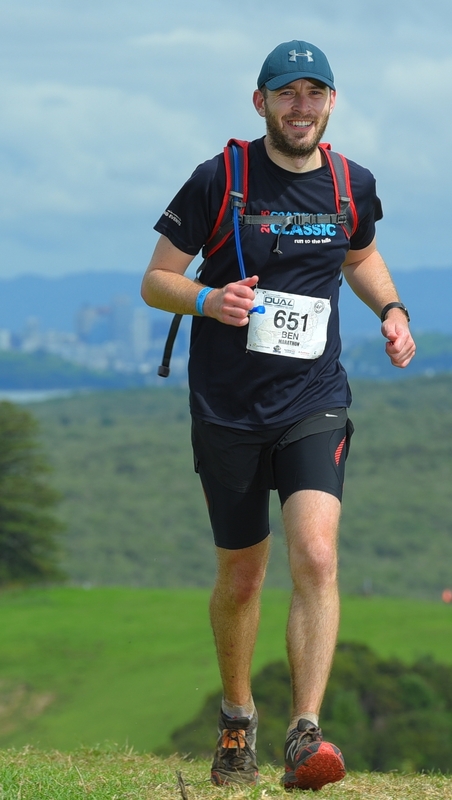 He mostly runs to keep fit but has also competed in some multisport events and would like to do more. He also plays guitar and is learning the piano and of course enjoys coding in his spare time. Ben is a happy father of a one year old son who keeps him quite busy on top of all his other activities. You can find Ben at Stencila Gitter Channel.